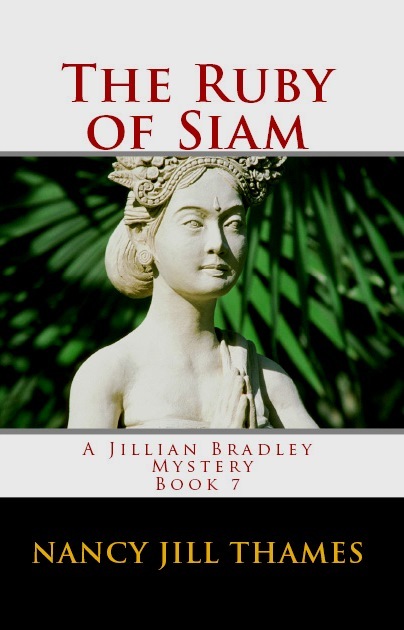 "THE RUBY OF SIAM" LAUNCHES! 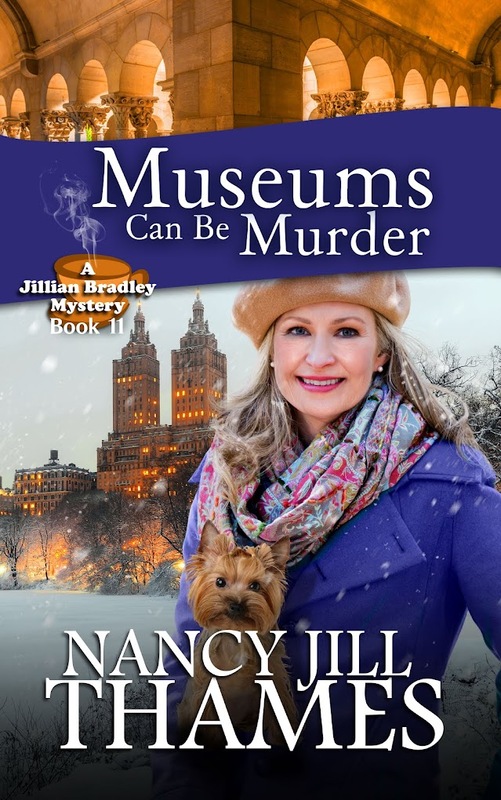 Here is the seventh book in the Jillian Bradley Mystery Series. I hope you enjoy the read as much as I enjoyed creating the story. Available now for $3.99 on Kindle, Nook, Kobo and Smashwords. 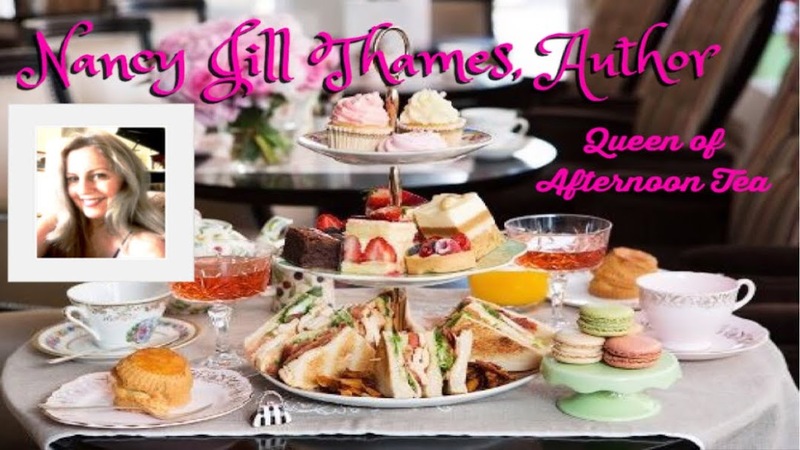 When Jillian and Teddy travel to London with her wedding attendants, they find themselves embroiled in a jewel heist with a man left stabbed to death. Can they solve the crimes in the midst of Jillian’s wedding plans? 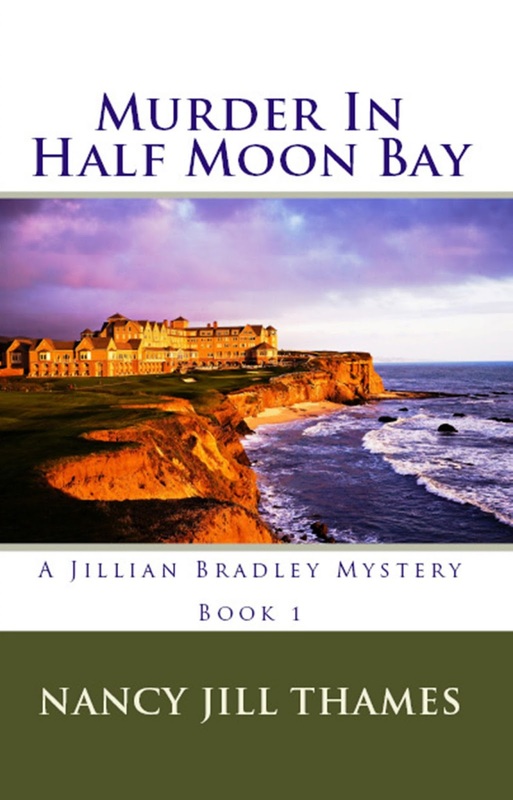 An old acquaintance from San Diego offers his help, but will it be enough to solve the mystery? Perhaps the jewel has a curse. 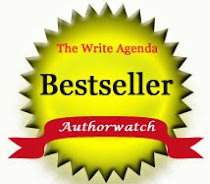 Thank you for your readership, good reviews, and sharing with friends. You help spread the word about my books in the best possible way! I appreciate it. 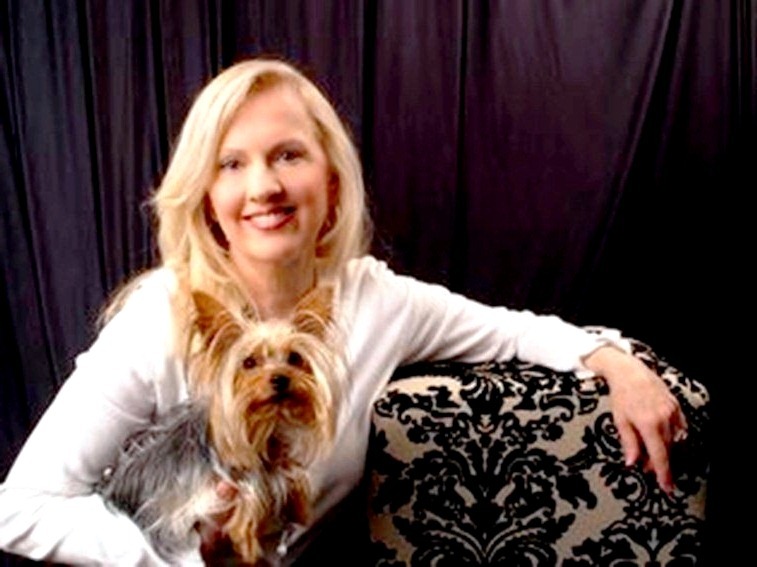 Mystery novelist Nancy Jill Thames began publishing Christian fiction in 2010. The author of seven books in the Jillian Bradley series, she is an award winning blogger and listed numerous times on the Author Watch Bestseller’s List. In addition, she won first place in her church's 4th of July celebration for her chocolate cream pie. This is a picture of what most writers wish their lives were like - relaxed, successful, no worries. Actually, my life felt this way until I got the proof back for MURDER IN HALF MOON BAY. It's been three years since I first published this book. Now, after a heart-to-heart talk with my strategic planner husband, I've come to the conclusion that I can't do a good job on my own. This week I'm on a quest to find the perfect proofreader. One who will take my book seamlessly to press. Much prayer will be needed to find that person. I've been asked by fans to continue writing about Jillian and Teddy. With the right help, I may just continue. Thank you, dear readers for your patience and support. My main goal is to entertain you with the very best. Enjoy the Weekend - Read a Free Book! 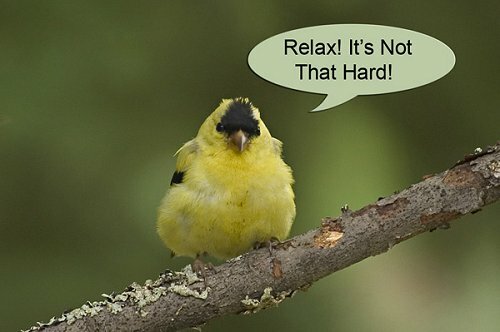 How many of you carry workloads through the weekend? Been there - done that. But here's what I've found: BURNOUT! For me, anyway, when I take off and have a little fun on Saturday the work stress leaves me alone. Bye-bye! And when I worship on Sundays, my spirit is renewed for the week. 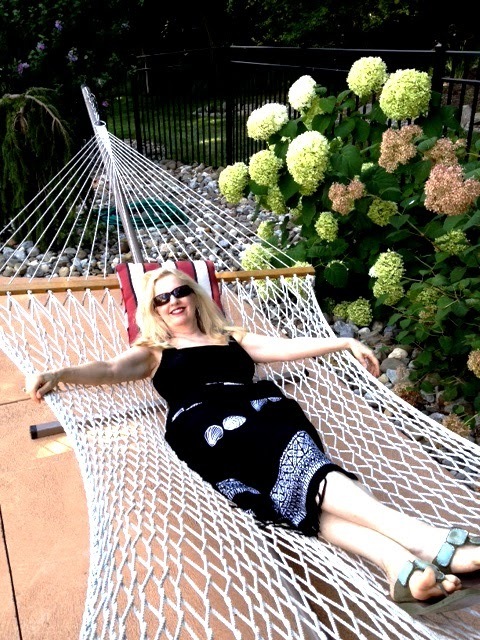 I hope you'll take some time this weekend to enjoy the fruit of your labor. And if you're a believer, take time to worship. 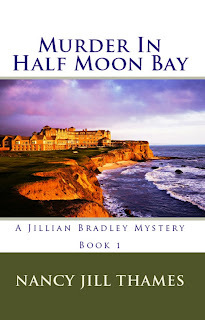 By the way - you can have some fun for free by simply downloading Book 1 MURDER IN HALF MOON BAY. 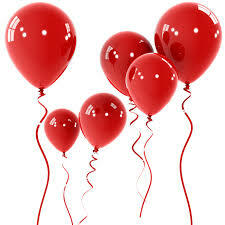 See you on Monday!